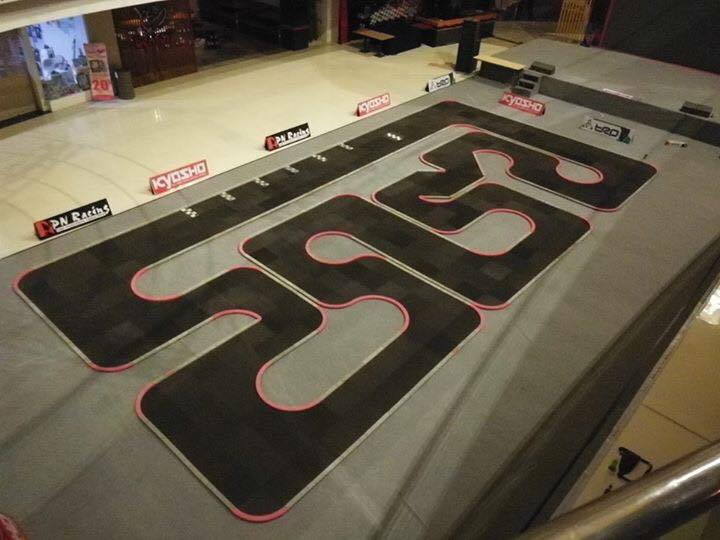 Mini-Z Racing in SOCAL…better than ever! 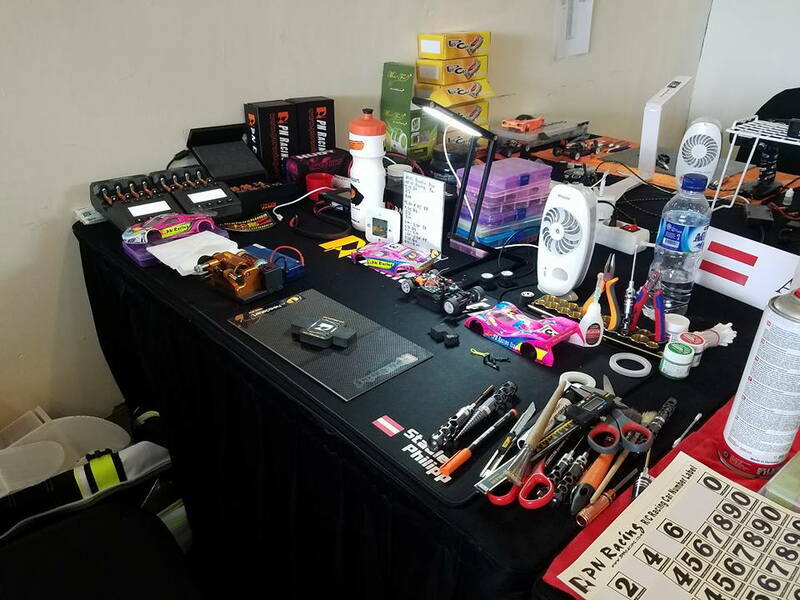 Paul will be going to PN World Cup Indonesia next month racing in stock class and is looking for practice buddies to gauge where he's at , we may even do an impromptu race for him for race length practice. 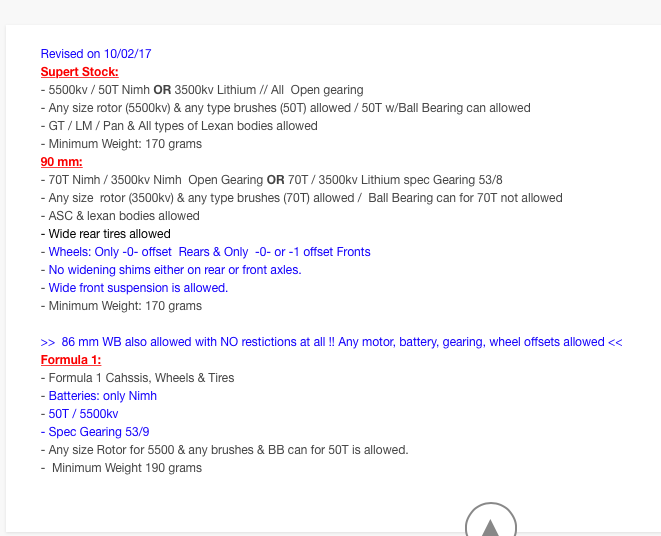 - If you have a Nimh Car then just need to swap motors to 70T or 3500kv. - if you have a 3500 Lithium car then easiest route would be to have Grant re-wire your car for Nimh for the day. There should be enough charged Nimh batts to lend out but bring your own if you have them. Thx for the kind words. Amazing what fresh tires will do! Haha, yes always the case, some info on PN KS tires durability (they're darn good tires BTW)...for practice the fronts last and perform for a super long time, pretty much until they get shorter than 22.0mm thats about 2 full days of running "the same car"... most people like yourself practice with multiple cars. The Rears are good for running "the same car" all day, again if your running two cars multiply that by 2 and so on. For racing days best to start with fresh set of broken in front and rears and maybe change the rears only after practice +3-4 rounds. 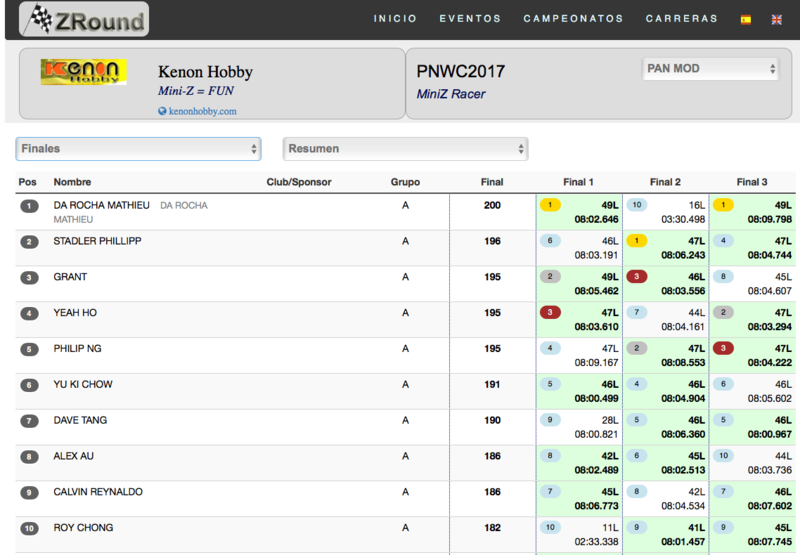 We usually run qualification+5 rounds so after the 2nd or 3rd main. Been wrenching on my 90mm car, so I can get it around the track a bit more consistently. Looking forward to that, a lot of people are working on their 90mm's, its going to be a nice full field of them come race day. Quick note for F1 crowd, for testing this sunday keep the 50T motor in your car but use 53/9 gearing which provides just the right speed without overpowering the car with open gearing, most likely this will be the power plant/gearing requirement for December 3rd's Race. The 70T didn't work out, not enough power to move the heavy F1 around even with open gearing. 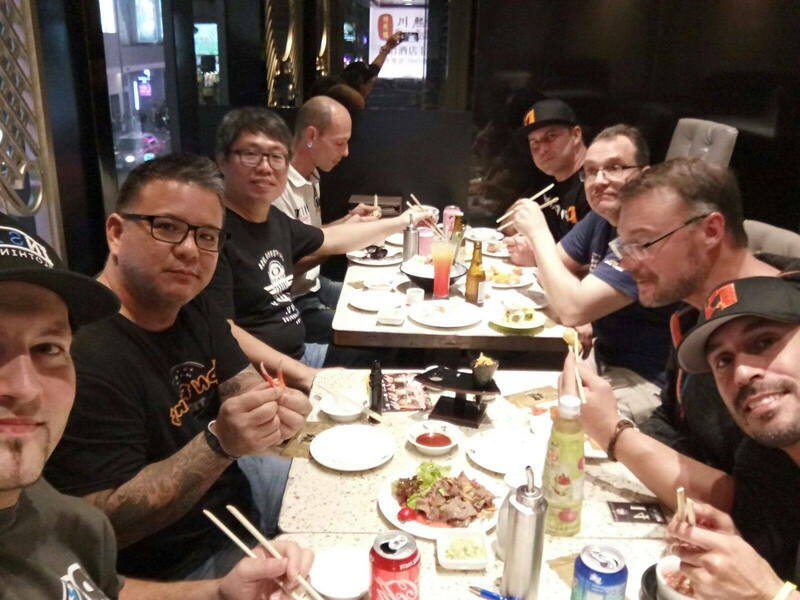 Here's one quick & consistent F1, damZ ! 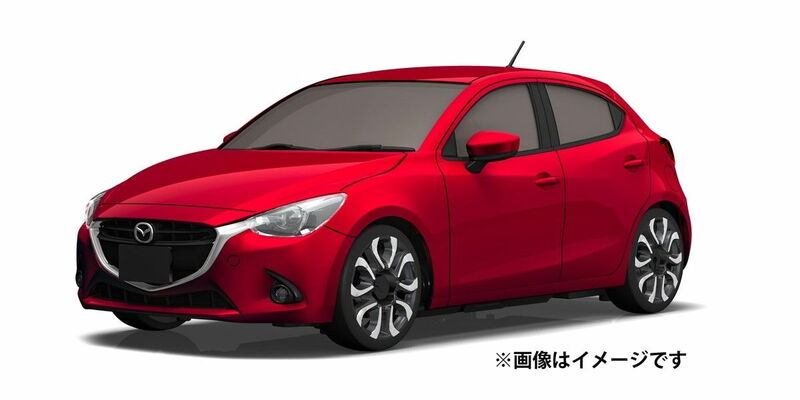 Car in Vid same as the one in pic. Haha, told'ya so & yet there's more than one equipment package to get the car handle that well, that was the set up 1st & 2nd finishers ran at PNWC 2012...Tons of mini-z racing F1 vids on YT showing car after car running on rails. PN staff will be in Indonesia for 2017 PNWC on the first weekend of November & therefore track day for November has been moved to 11/19/17 (third Sunday), just two weeks before December's Race so perfect for practice. Last edited by mugler; 10-02-2017 at 01:04 PM. 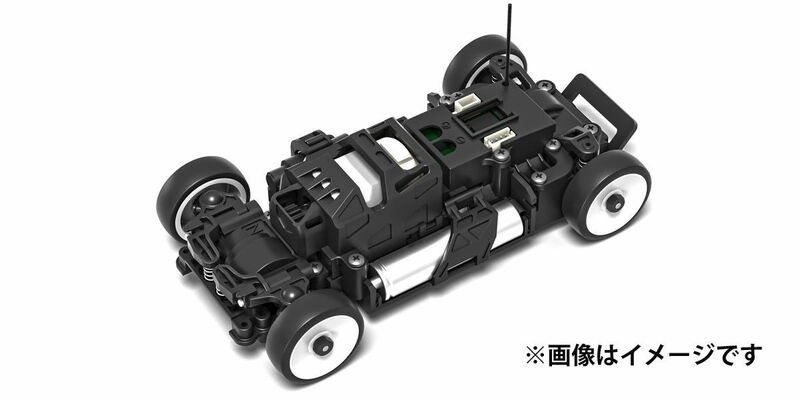 Lots of Mini-Z news but the new Front Wheel Drive Chassis takes the cake, for now! FYI, impromptu PN racing track day tomorrow from 10 to 6. Join in the fun if you can. Time Sheets & Video from last Sunday on new October layout. 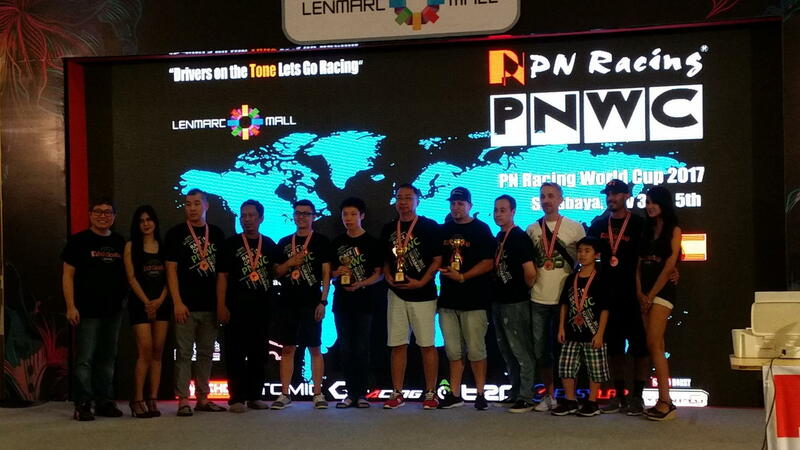 Again a reminder that for the next 2 Sundays PN will be open from 10 to 6 for open practice as team drivers will be maxing out n practice time for PNWC on first weekend of November in Indonesia.....enjoy the track during these sessions. A reminder that there will be NO Track Day on this upcoming First Sunday of November 5th. 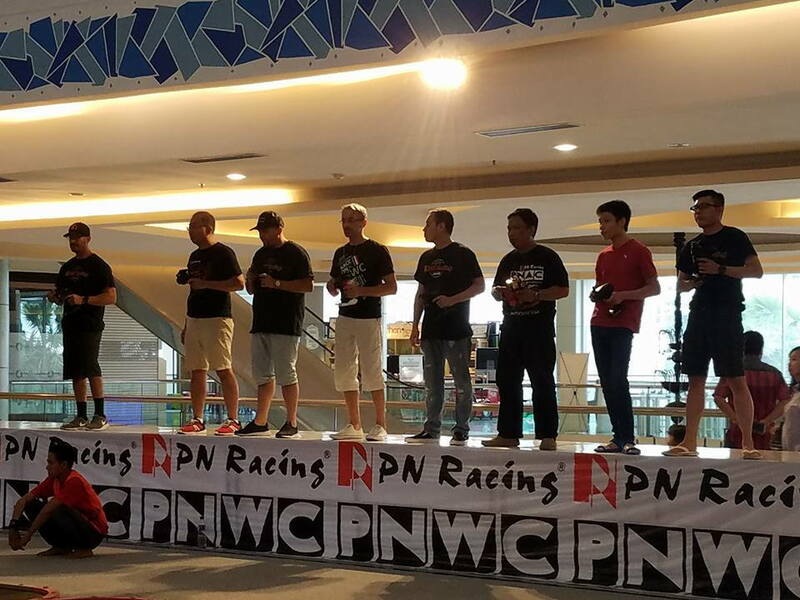 Philip, Grant as well as 2 PN club racers Paul Rosas & Philip Sun will be at Indonesia for the 13th Annual PNWC, the Biggest 28th Scale race in the world ! If it's decided to open on an alternate November weekend it will be announced at least a week in advance. Pre-Registration for December race is open. This should be one of the best race events at PN to date with 3 classes being raced. FYI majority of racers do not pre register but so far based on verbal confirmations we'll have about 9 Racers for Super Stock 5 for 90mm & 4 for Formula 1 with one or 2 more signups expected in all three categories on race day. 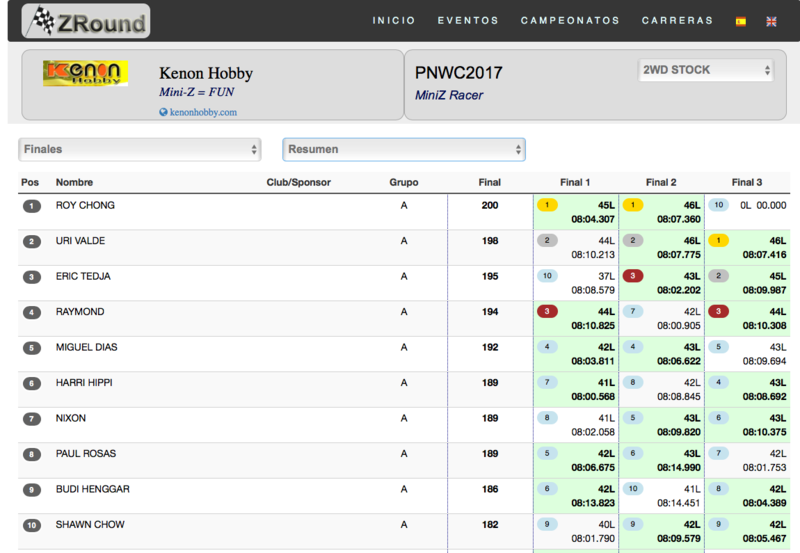 Some PNWC results, news & pics! Full results HERE. Drop down menus are the gateway to different rounds and heats. Added Open Practice day on 11/26 ! Track will be open on Sunday (11/26) of Thanks Giving Weekend from 10:00 TO 6:00, perfect timing to get some practice in for the race on following Sunday...I've been told Phillip & Grant will be entertaining some international 28th scale drivers on that day as well...looking forward to that ! Speaking of the race on December 3rd we now for sure have 9 confirmed racers with up to 13 possible on race day...most racers are simply not going to sign up on rccarevents so do not be mislead by that. Last edited by mugler; 11-16-2017 at 03:43 PM. Rules: Race Specific Rules posted on "overview" section of rccarevents website under main banner. 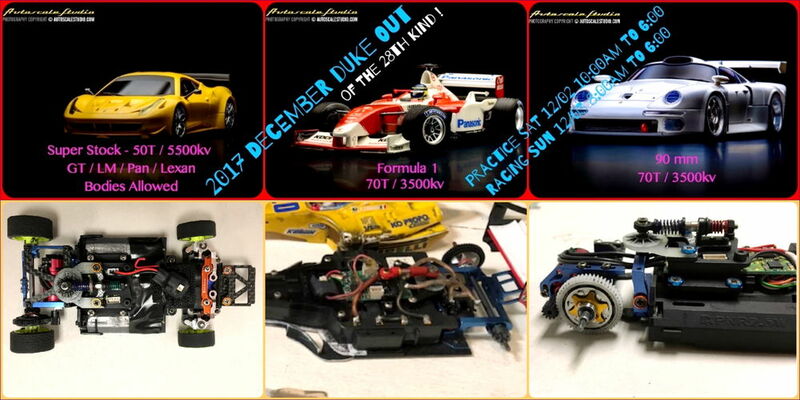 Dates: Racing on Sunday December 3rd / Practice on Saturday December 2nd. General: Unlike previous events there is no mandatory class to sign up for, you can choose to run any number of classes, however signing up for Super Stock should come in naturally for all drivers specially locals who participated in previous events, this class will have the most chancel to end up as a trophy class. how competitive would the MR02, or the MR015 (in the 90mm class??) be against the newer chassis? Someone needs to make a mini z board that works off the Futaba Fast System. That would be awesome. What is considered the slowest class for mini Zs? Also, what is the size of the track these are running on on some of the videos above? Specifically the Mugler has at top of page? MR-015 will not be able to hang but a properly tuned MR-02 can definitely still be competitive in the 90mm class. We're running the wider Bodies like the GT1 & GT3's (2005 & new) and all of those will fit MR-02's width which is same as the PN2.5 chassis we run. With PN2.5R chassis you can use any Rx and stand alone esc, the servo runs off a stand alone servo board. 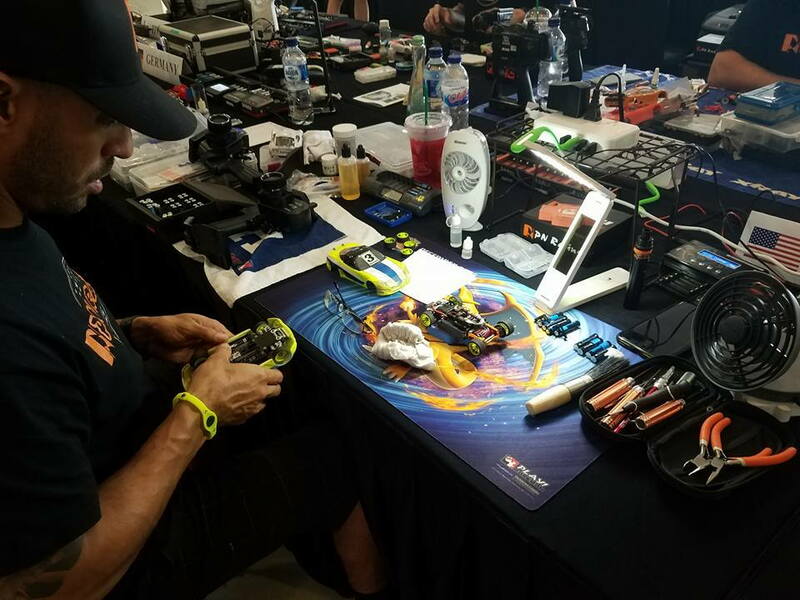 The quality of the electronics and final performance is just as good if not better ( specially esc's) ...at the 2017 PNWC many ( i think majority) A- main mod & pan drivers were running stand alone electronics and various radios, with Sanwa being a pre popular choice etc. 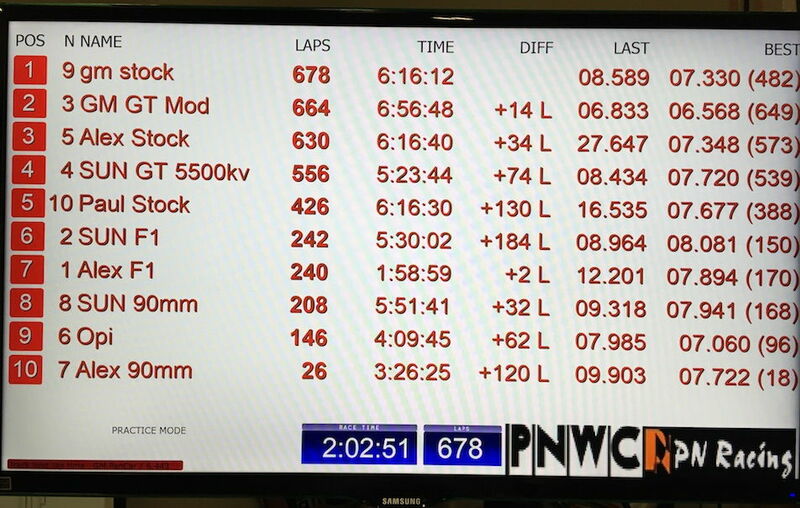 The slowest PNWC sanctioned class is stock with either 70T brushed or 3500kv BL motor and must run on Nimh Batts. 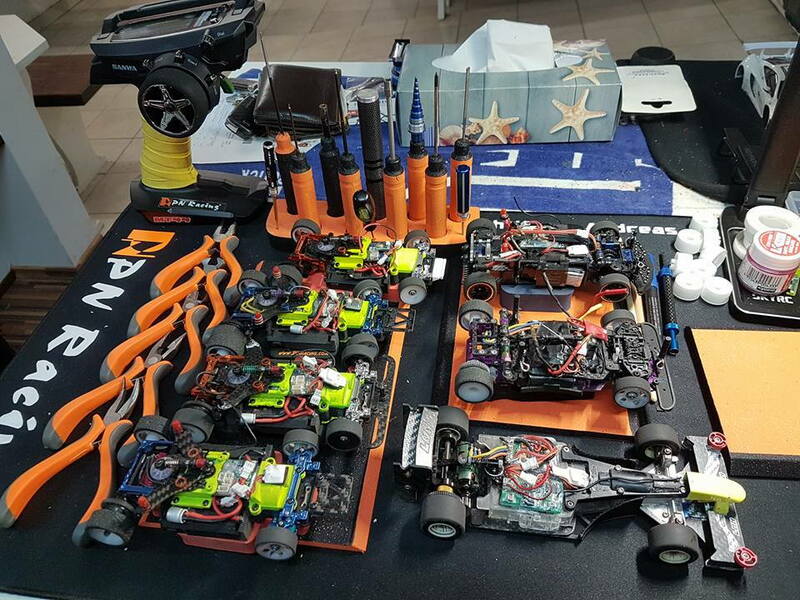 If you meant at our club races then 90mm class will be the slowest which is basically stock with the additional allowance of lithium batts for 3500kv with spec gearing of 53/8 to balance out the speed. 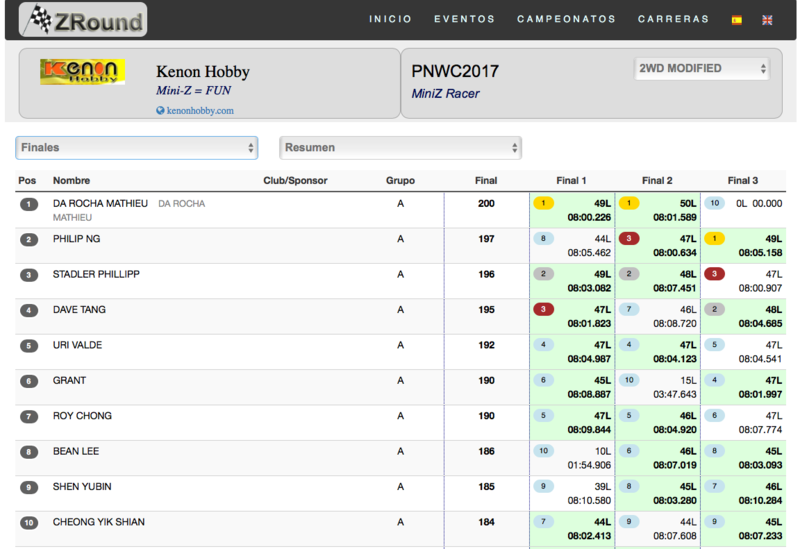 Just to clarify Post #1568 is our club track ( the F1 video above that is somewhere else). Don't know the # of RCP tiles off hand but measurements are close to 27ft in length x app 17ft width.